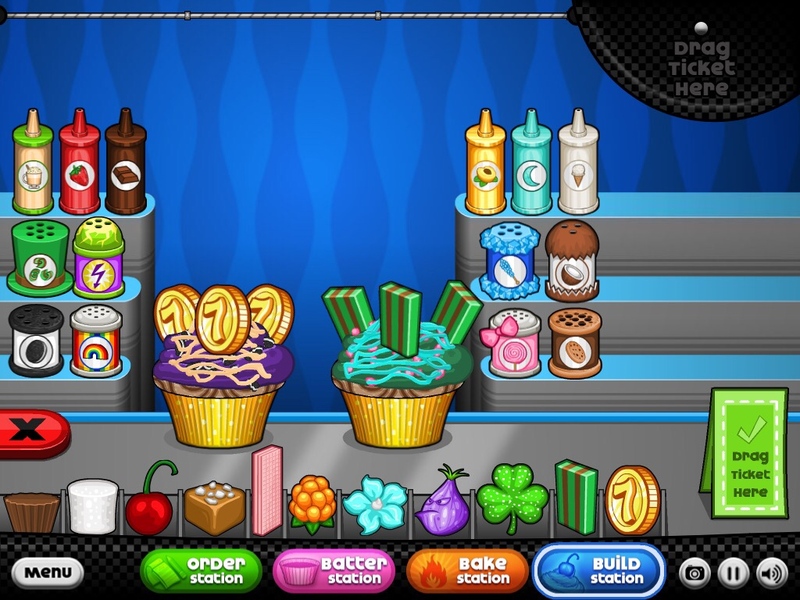 Welcome to Danny's Cupcakeria in high definition! Ignore the Confetti Cake as that is the holiday cake for New Year's Day. Ignore the orange shaker and orange drizzle in the top left as those are Thanksgiving exclusives. I also have other restaurants in this App board. First cupcake - Liner A with Green Emerald Cake, Forest Green (F) Frosting, Mint Shavings and a Mint Bar. Second cupcake - Liner A with Kiwi Cake, Green (G) Frosting, Mint Shavings and a Shamrock. Thank you and sorry for the big order! I’m currently on vacation for about 2 weeks. I had to decide to take either my laptop or my iPad (because both are large and phones are more important anyways). I decided to take the laptop instead for my FCs. Because of this however, I can’t do these orders until I’m back home. So for about 2 weeks, you will not receive your orders here. However, you can still order and I’ll do them all when I’m back. I currently also have Burgeria To Go and Pizzeria To Go ready. Those, I can do them for now. Sorry for the inconvenience. No, it’s fine. 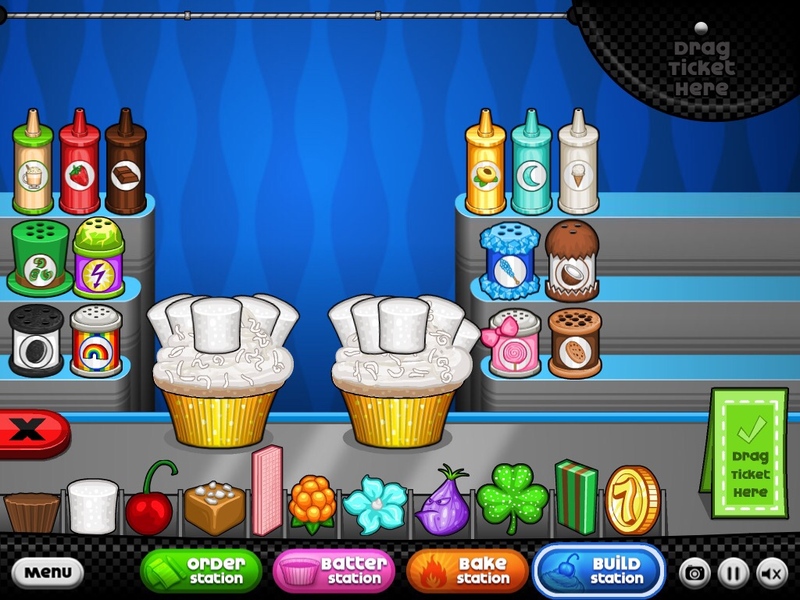 However, I do have to say that the game doesn’t let you choose 2 different cakes for the cupcakes. Oh, why do I always forget?! 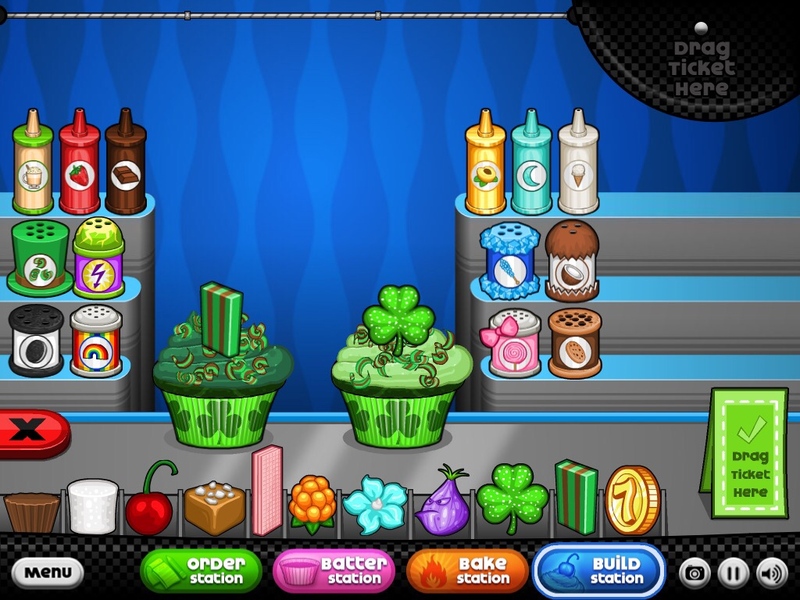 Sorry, may I change it to both Green Emerald? Welcome back! Hope you enjoyed! 100 - 100 - 100 - 100! Thanks!